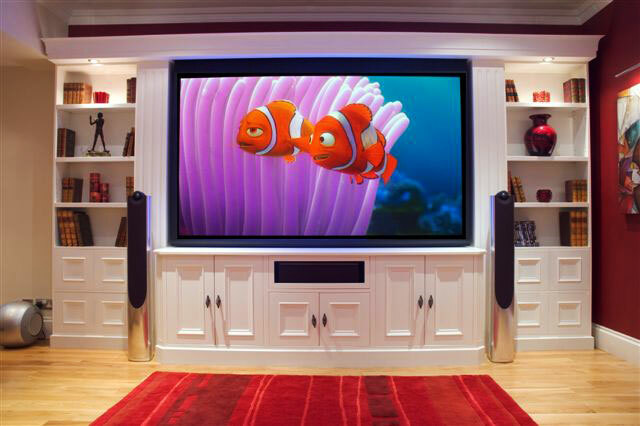 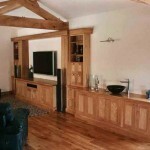 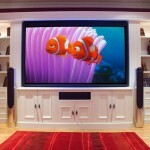 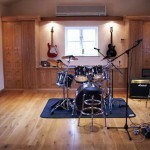 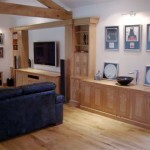 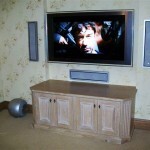 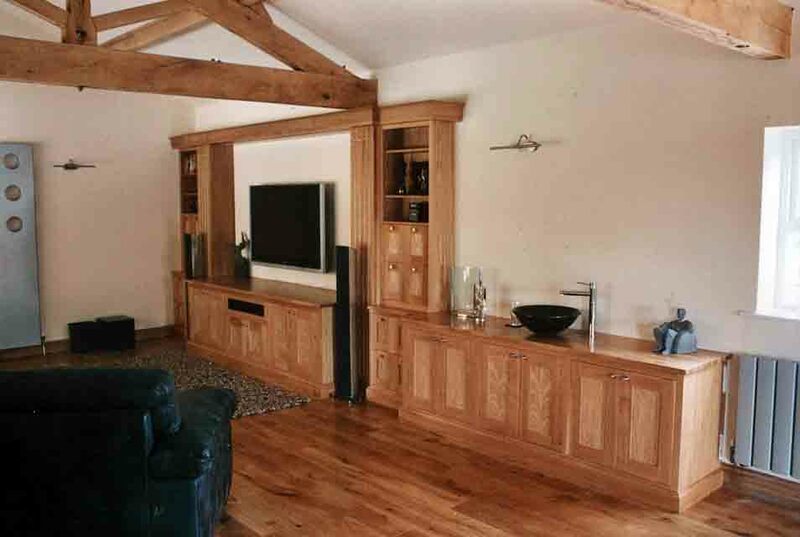 Neil and his team can create the perfect cinema experience for your home. 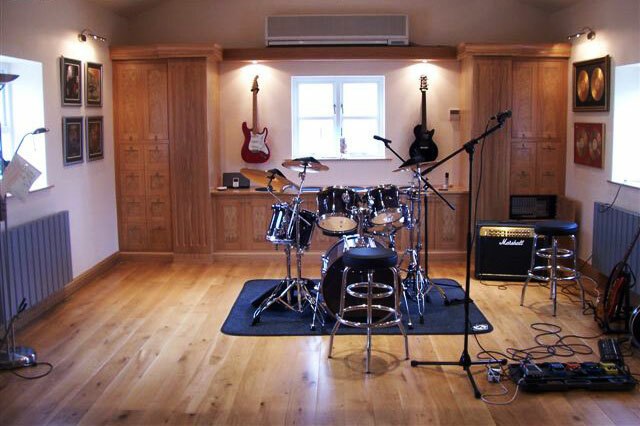 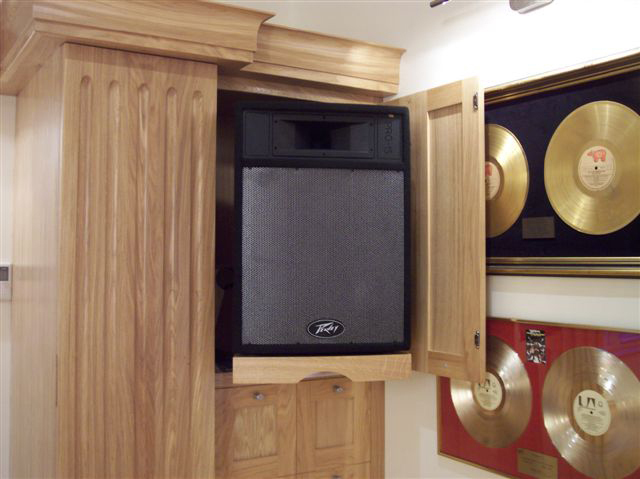 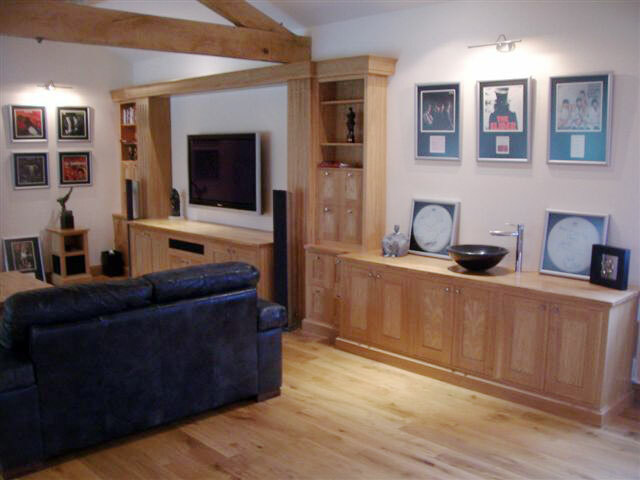 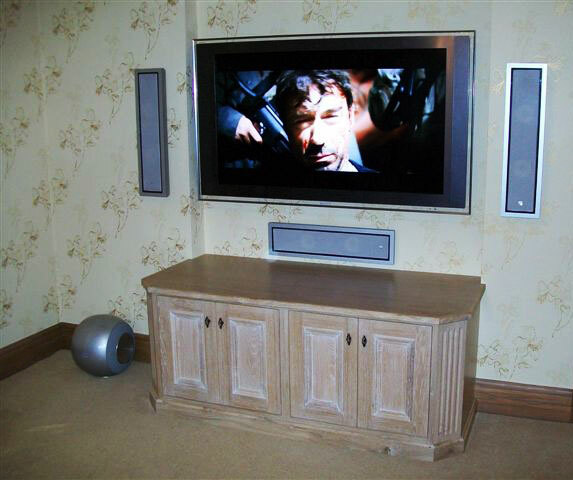 We can design your ideal solution whether you want something additional to your existing setup, or a complete home cinema installation with new integrated technology. 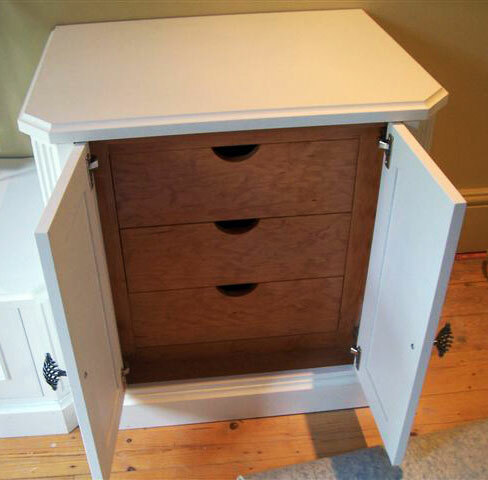 No project is too big, too small or too awkward. 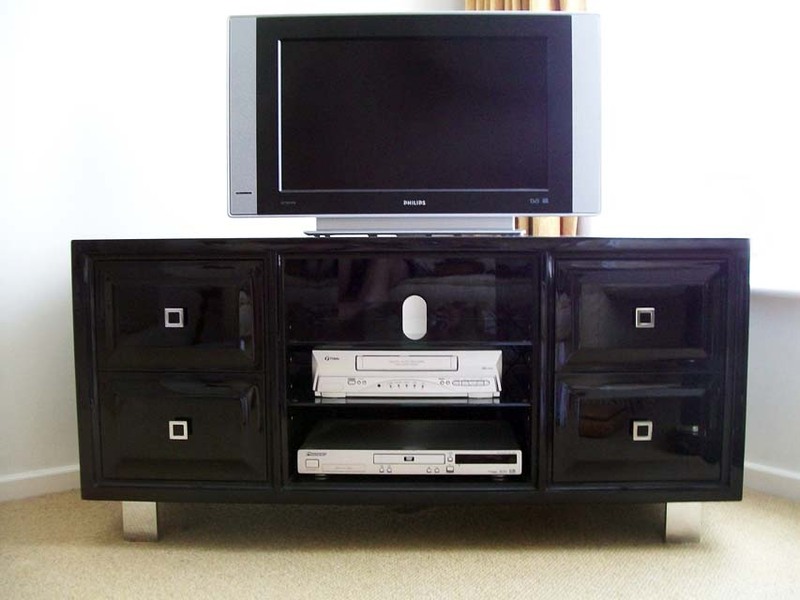 Whatever you choose, you can rest assured that your choice will be unique and something to be proud of. 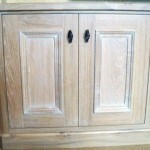 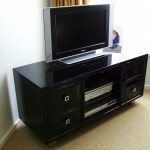 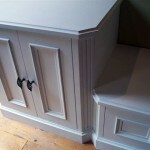 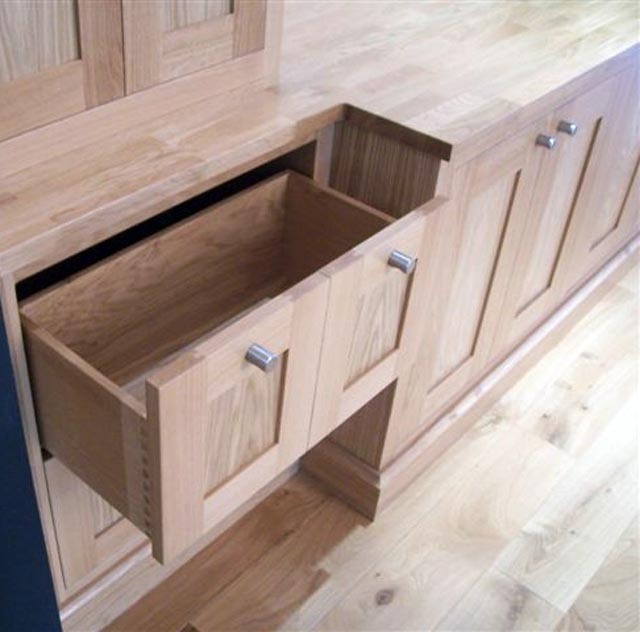 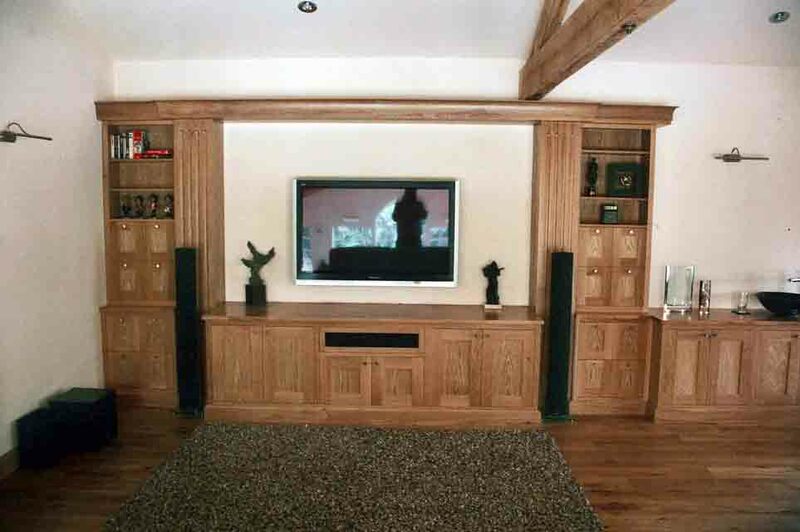 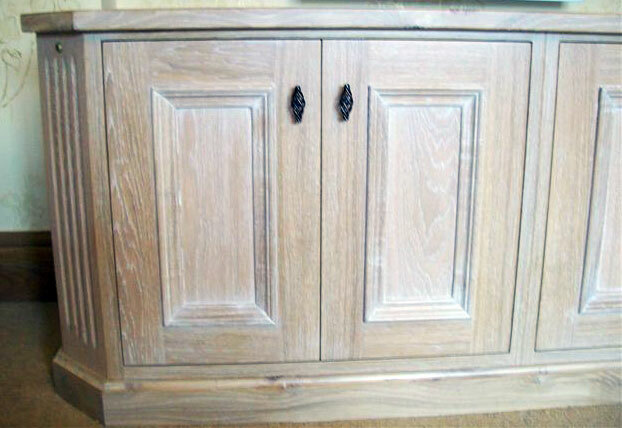 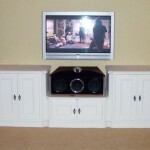 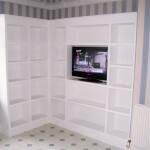 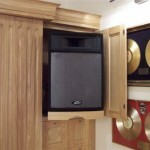 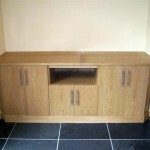 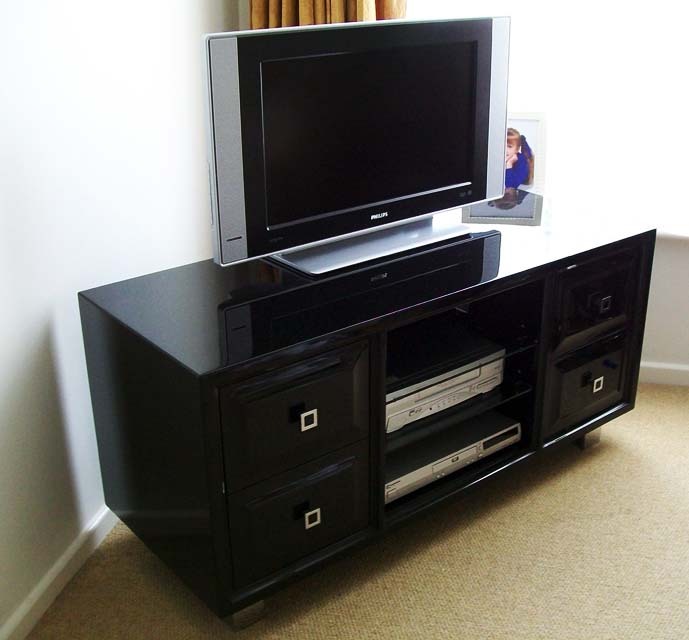 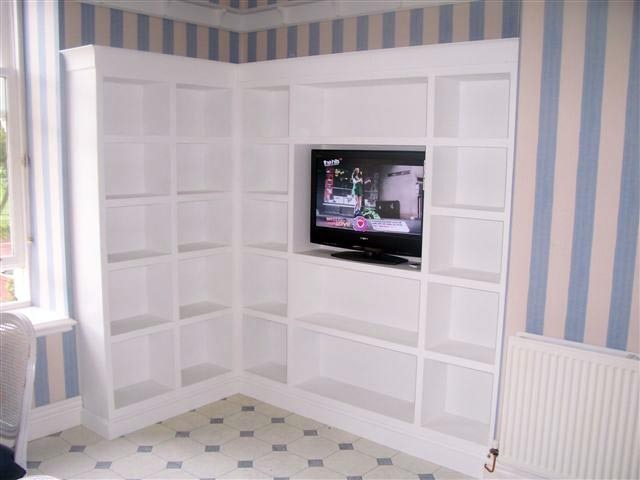 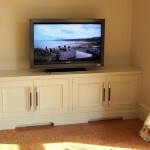 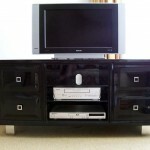 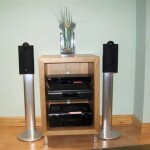 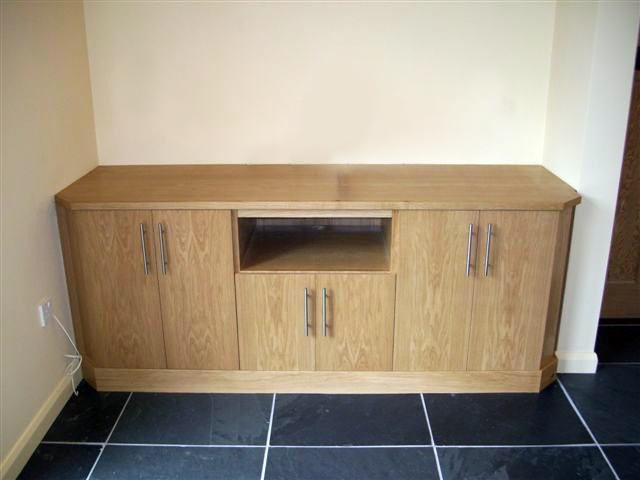 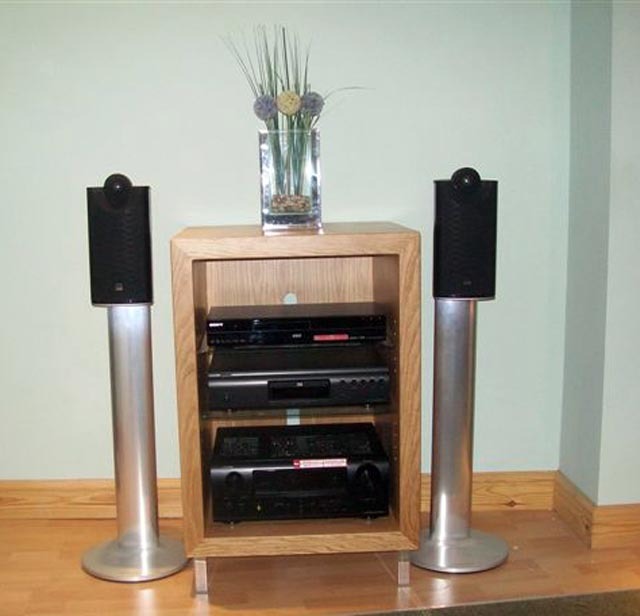 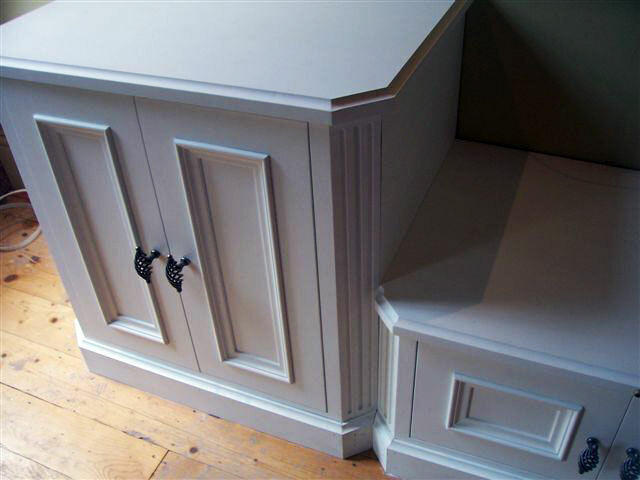 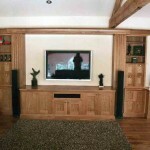 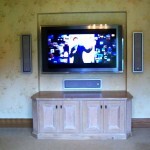 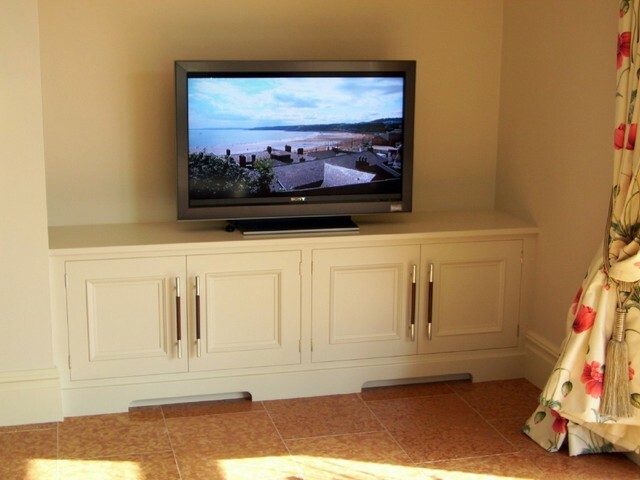 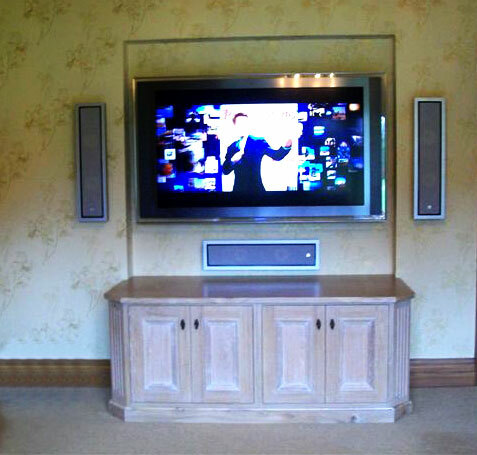 Our media units can be viewed and purchased in Cheshire from our retail outlet, Peters Hi-Fi. 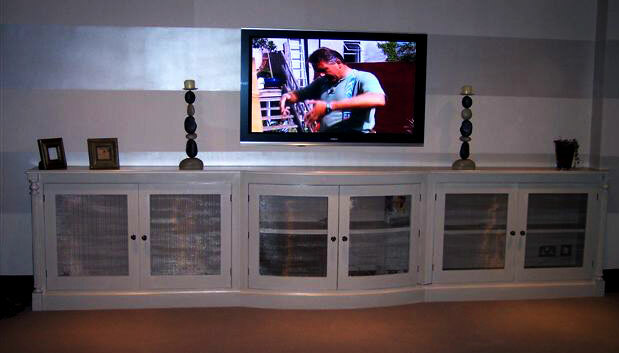 Enhance/compliment your state of the art media equipment with one of our media units to create a stunning focal point in any room.